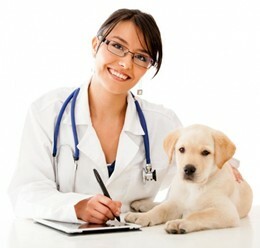 We care about your pet's health as much as you do. Rolling Hills Animal Hospital is a a full-service, small animal practice in Finksburg, MD offering medical, surgical, dental, and preventative care. We provide a friendly, neighborhood environment with an emphasis on veterinary services and your experience with us. Our doctors and staff are passionate about our work, and take a genuine interest in each and every client and their pet. Whether an old friend or new neighbor, we look forward to your visit and value your continued trust. ©2019 Rolling Hills Animal Hospital - All rights reserved.